Thanks to J for the heads up. 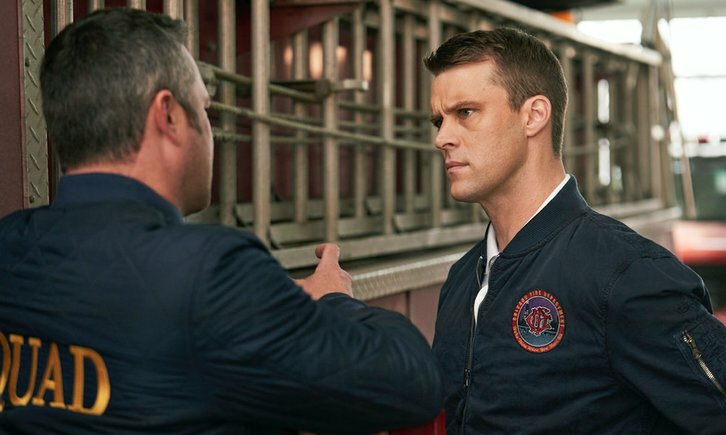 "NO SUCH THING AS BAD LUCK"
04/03/2019 (09:00PM - 10:00PM) (Wednesday) : Severide gets angry at Cruz when he feels his orders were disobeyed in the field. Boden reconnects with an old high school friend during a call to a house fire. Herrmann has issues when one of his favorite knick-knacks from Molly's goes missing.